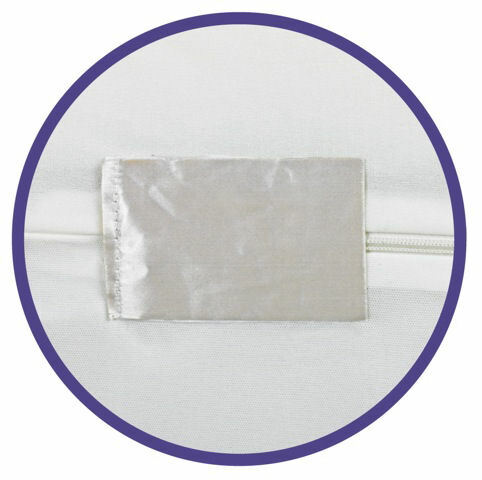 Only the Bargoose line of bed bug proof products features a unique Patented tape closure that fits securely over the zipper end to form a complete seal that prevents bed bugs from getting in or out. All our bed bug proof protective bedding is tested and certified bed bug proof. By utilizing our zippered mattress and boxspring covers, you can be sure you are protected.